Pre-planning your burial needs can be helpful to your family from a number of standpoints. Making decisions now, when you have time to learn about your options, relieves your loved ones from the stress of having to make determinations during a difficult and emotional time. You will be able to learn your options, consider your desires and those of your family, and make a decision in a stress-free environment. Planning ahead can also be a financial blessing to your family. Our no-interest pre-arrangement plans allow you to pay for the services over time, at today’s prices. This protects you from the effects of inflation and allows you to make a selection that fits your family’s budget. Purchasing your burial space or mausoleum entombment now also ensures that your family stays together. Montefiore’s trained and licensed Family Service Counselors will assist you in all matters related to the cemetery in the privacy of your own home, with no obligation. Montefiore Cemetery is proud of upholding Jewish traditions that have developed over thousands of years of honoring those who have died. The cemetery offers Jewish families a beautiful resting place with character and a wide variety of options. Unlike many cemeteries, Montefiore does not require the use of concrete vaults, which separate the deceased from the earth. Traditionally the Torah and Talmud encourage the granting of loans, but only if the loan does not involve interest (with certain exceptions). Thus the cemetery offers interest-free financing to purchasers of all cemetery property, merchandise and services when done on a pre-need basis. The Torah teaches the importance of keeping promises and financial security. Prudent management since the cemetery’s founding has provided a strong financial position that ensures a high standard of care in perpetuity. Since its founding, Montefiore has honored and kept the traditions of Judaism. Simultaneously it serves the needs of a modern and ever-changing Jewish population. While the cemetery has more than 55,000 interments and handles approximately 400 interments annually, careful land-planning over the years has assured availability of burial space for years to come. 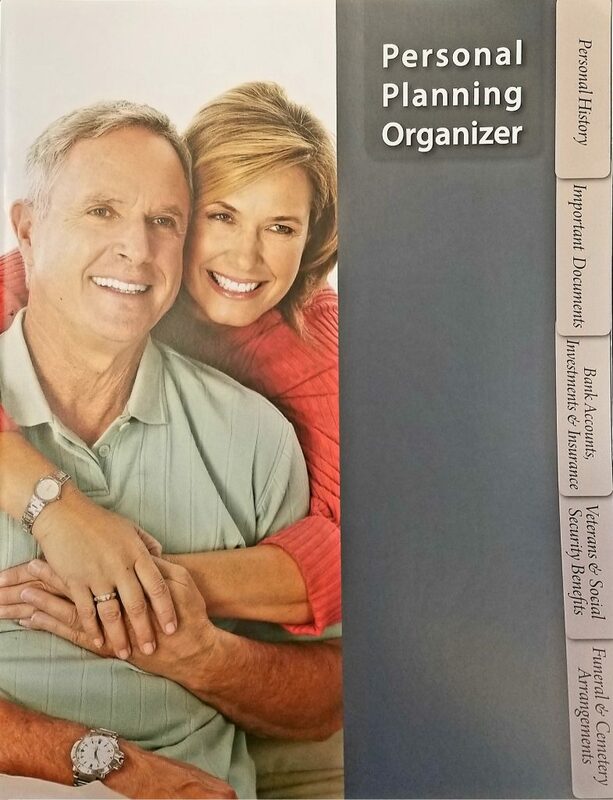 Please contact us for a FREE valuable Family Planner, with no obligation, and more information.